It is not uncommon to hear about nurses going on strike however, we never hear of physicians going on strike. Physicians around the world are frustrated and many feel powerless. Many proponents say the only way for the healthcare system to actually be reformed is to have the physicians lead the change. Is a physician strike then the answer? Some such as Dr. Zuban Damania (also known as ZDoggMD) think that physicians should strike. Many others feel that strikes by healthcare workers are unethical and even some states even have laws preventing the ability for certain professions (including physicians) to strike. 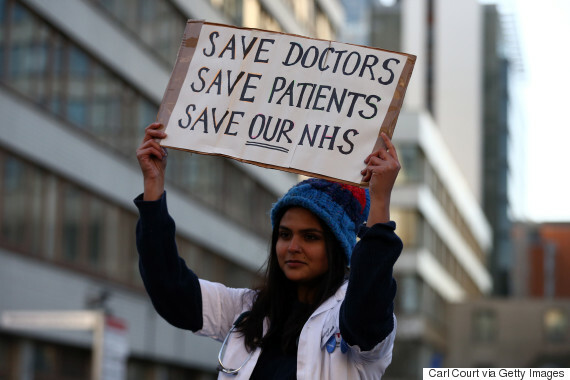 There is a series of interesting article in the Huff Post- UK about why the “junior” physicians in the UK are considering striking over unfair wage and hour practices and the overall underfunding of the healthcare system. Whereas this is a sad indictment that this is what it is coming to in the UK , it is somewhat liberating that physicians can potentially actually stand united on important issues that directly affects patient care. 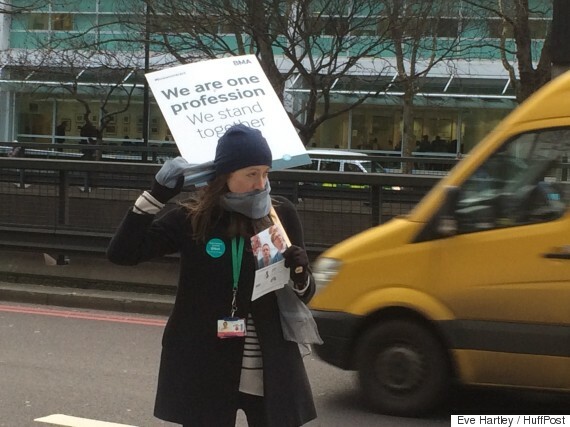 Junior doctors explained last month how their strike was the “last roll of the dice” as they set out their messages for Health Secretary Jeremy Hunt. The article talks about the rhetoric of the government but the author who is it is a sign of desperation on behalf of the physicians who feel they few other choices to be heard. The government is spinning it that the doctors are greedy and want more pay to work Saturdays. The physicians are complaining that the amount of hours that they are working and the lack of resources are endangering patients. Doing battle with the junior doctors, smearing them, ignoring them, trying to silence them, is the perfect way to obliterate goodwill and turn kindness into jaded disinterest. A generation of junior doctors is desperate here. Striking is an act of desperation. Jeremy Hunt claims he supports NHS whistleblowers. Yet now, faced with 54,000 of them, he’s using every trick in the book to silence them. The hypocrisy is breathtaking.